My Return with Reindeer Nails - Polish Etc. I'm back! After the long trek from South Carolina to Michigan I'm back to the great white north for the holidays. It feels good to be back close to family, and seeing snow it's easier to be in the holiday mood. I'll be in Michigan for one month, but I'll still be blogging at least every other day as long as I can get some sort of a light box set up. I've got a few mani photos saved up, but not enough to make it through the new year! 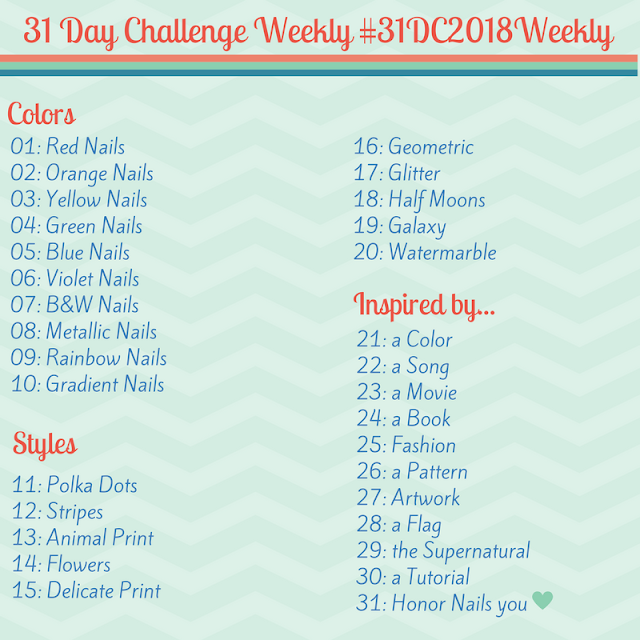 First of all I have some catching up to do, starting with my reindeer manicure for the Show Me Your Top Coats Holiday nail art challenge! I've seen a lot of cute reindeer manicures and I used them all as inspiration for this. My thumb has the reindeer's head and his antlers are on my four fingers. Polishes used: OPI Designer De Better (background), OPI Suzi Loves Cowboys (reindeer face), Sally Hansen Black Out (outline), Zoya Elisa (nose), Sinful Colors White Striper (eyes), and I mixed OPI Suzi Loves Cowboys into white to create the color for the antlers. My fingers don't look like too much.. but with the head it's adorable!